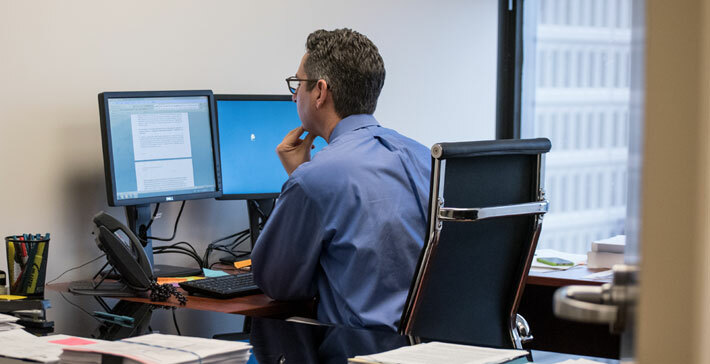 *Clients of Klasko Immigration Law Partners, LLP have access to the services of EB5 Market Connect (EB5MC.com), a company which provides EB-5 marketing services and which matches EB-5 projects with migration agents. For more information, contact Jerry Chen, General Manager, at jerry.chen@eb5mc.com or 917.808.6411. In keeping with our continued efforts to improve transparency in the EB-5 industry and provide tools that benefit all stakeholders, alongside EB5AN, we’ve developed an EB-5 Regional Center Database tool that enables users to quickly find potential regional center sponsors for their projects. Simply insert the address of a project and instantly get a list of EB-5 regional centers with the necessary geographic coverage. Advantages and disadvantages of seeking to certify a new regional center. Advantages and disadvantages of seeking to have a project adopted by an existing regional center. Advantages and disadvantages of purchasing a dormant regional center. Advantages and disadvantages of pursuing individual EB-5 petitions through a non-regional center pooled investment. Timing and cost issues for each alternative. Different models of regional center projects, including the debt model and the equity model. Advantages and disadvantages of having projects pre-approved by USCIS. Interpretations of USCIS on issues relevant to regional centers and regional center investors. Experiences of successful and unsuccessful regional centers. Professionals whose services will be required in order to request regional center certification. Other issues specific to your individual plans and projects.